Today, podcasts are becoming more popular than ever as they continue to emerge as a go-to medium for content and news. In fact, research shows that 44% of Americans have listened to a podcast, adding to the 124 million listeners worldwide, and highlighting the 12 million new listeners that have emerged in just one year. View the session recap and download free resources to prepare for your podcast here. Brad Bosserman has spent the last decade working at the intersection of politics, policy and media. 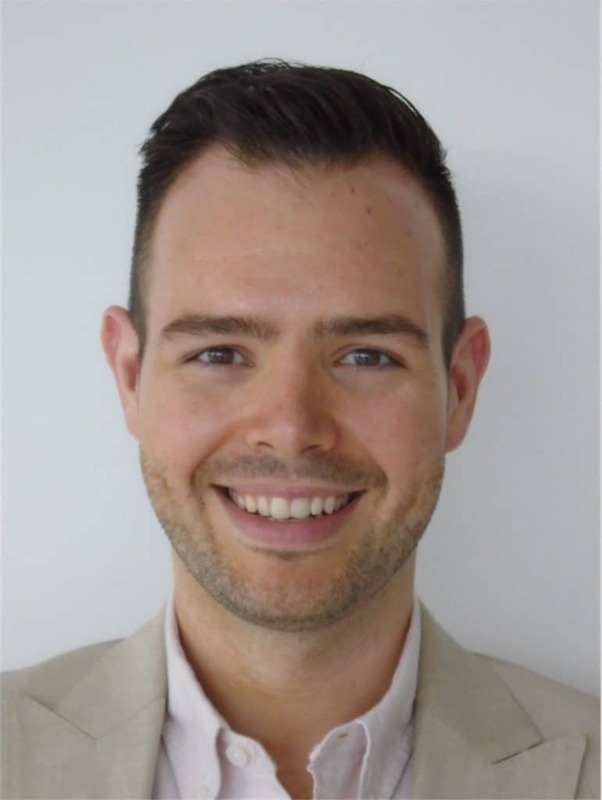 He is currently a Managing Director at POLITICO where his team creates opportunities for major corporations, trade associations and advocacy organizations to engage elite audiences through advertising, sponsored content, technology, and events. He also leads business strategy for POLITICO Audio, a podcast network with over a million monthly downloads. Prior to POLITICO, Brad was a Principal in the D.C. office of Kivvit Public Affairs, where he created and managed multi-million dollar national advocacy campaigns for Fortune 100 clients. He has also held a number of policy and strategic communications jobs at think tanks including CSIS and the Roosevelt Institute. He is a graduate of Aquinas College and did his graduate study at the Johns Hopkins University. 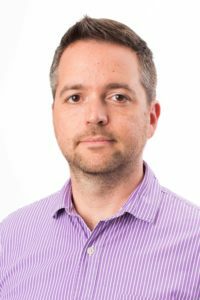 Dave Shaw is the executive producer for POLITICO audio, leading the newsroom’s interview, roundtable, and narrative audio projects. His previous podcasting work includes executive producing First Day Back from Stitcher, named one of the best shows of 2017 by Vulture, and editing the first season of Codebreaker from APM’s Marketplace, which won honors as best technology show from the Academy of Podcasters in 2016 and won a 2017 Webby. Dave is a veteran of commercial and public radio, and he is a journalism and political science instructor at his alma mater Boston University, teaching as part of the school’s program in Washington. Deux Sol Radio [the phonetic pronunciation is Deux (dø) Sol (Soul)] is a podcast hosted by twin sisters Ariam and Yodit Solomon. 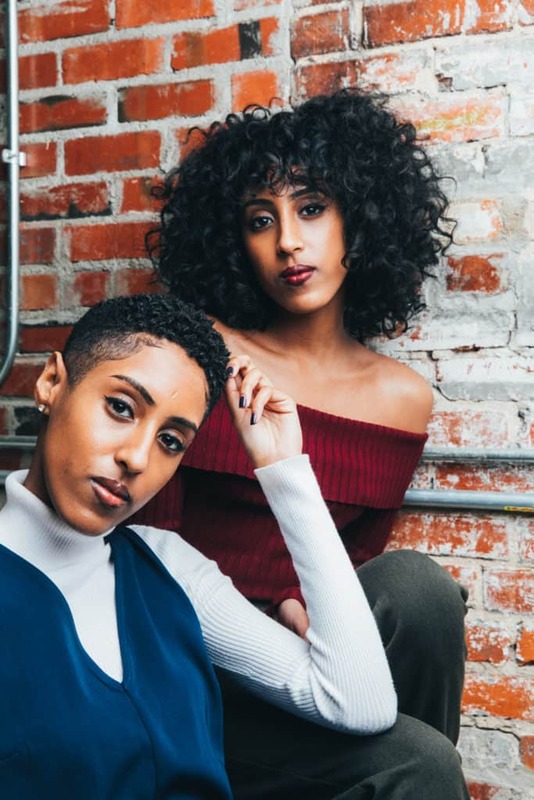 As millennial women of color, the twins make it their goal to shine light on music and culture from their perspectives. Growing up, the Solomons had a passion for pop culture and always knew they wanted to work together in some capacity. After the two graduated with degrees in television and radio broadcasting, the two came together and formed Deux Sol. In addition to discussing buzzing topics, the sisters invite musical and creative guests to join their conversations, share their gifts, and stories. Deux Sol Radio broadcasts live every Wednesday at 6:30 pm EST via fullserviceradio.org. What do you need before you launch a podcast? How much does it cost, in soft and hard costs, to launch a podcast? What do you know now, that you didn’t before, that you wished you had before launching one or more of your podcasts?